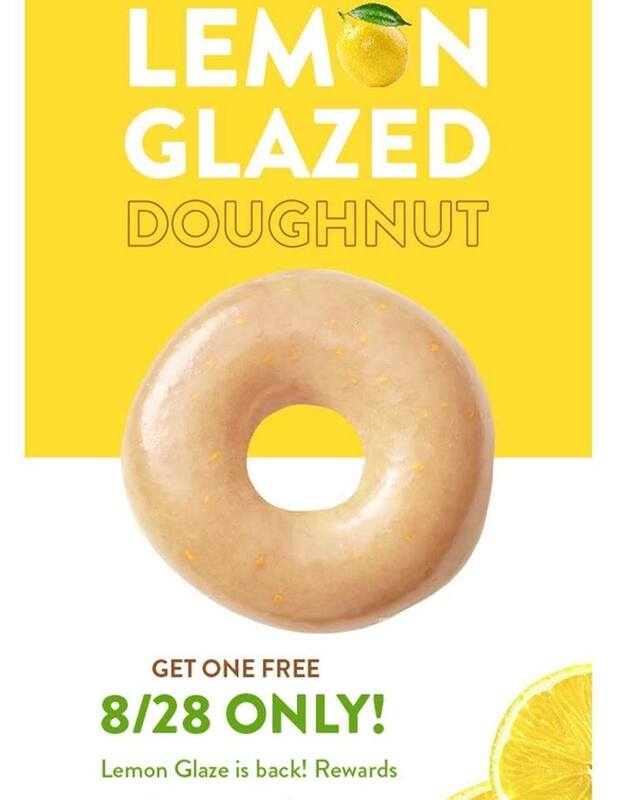 Krispy Kreme FREE Lemon Glazed Doughnut on 8/29!!! Download the Krispy Kreme app and become a reward member-then scan your app in store 8/28 and get a FREE Lemon Glazed Doughnut!! 40% Off Halloween Costumes and Candy at Target TODAY 9/19 ONLY!!! SUPERPRETZEL is the Perfect Snack for Family and for a Super Bowl Party Appetizer!